Irish and International art. 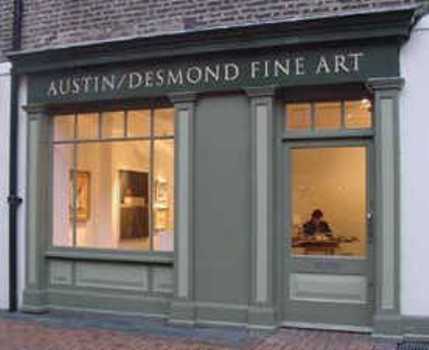 Established in 1979, the gallery has been located in Bloomsbury since 1988. As well as buying and selling important works, the gallery holds a comprehensive stock with a particular emphasis on 20th Century British art. A yearly exhibition programme of classic painting and sculpture is complimented with a series of contemporary shows.